Self-care means different things to different people. It can be five minutes out of your day or a weekend away. What one person may consider self-care, another might not enjoy. It is a practice that is unique to you. The need for self-care is more important now than ever before, yet many of us have no idea of how to go about doing it. 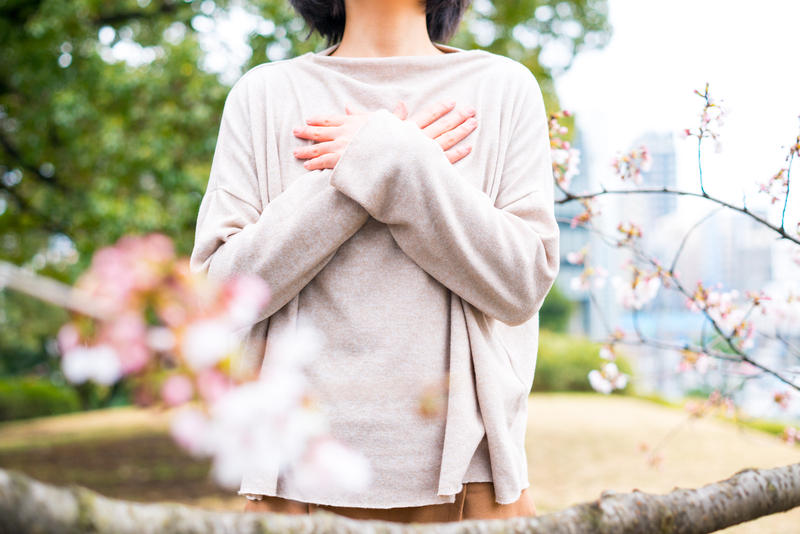 How you can determine what self-care means to you and how to practice essential self-care in the midst of motherhood and daily life. Creating your own personalized self-care practice will help you come back to a state of ease when you’re feeling overwhelmed, tense, exhausted, etc. Knowing that life is an ever-changing plain (especially as a mom), having a cache of self-care habits will help you ride the waves of life more confidently. What does self-care mean to you/look like for you (as a mom)? Let’s do a fun activity to get some insight. The CIRCLE OF LIFE WORKSHEET and the SELF-CARE SUPPORT SHEET will help you to find out which areas of your life need a little more attention and love. The areas were you may want to bring in a little more self-care. Click on the link to download the two free PDFs. 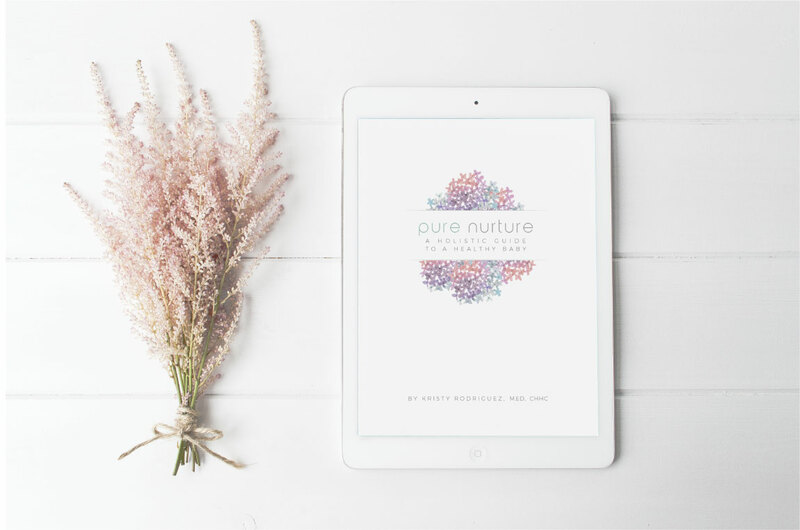 They were originally created for the Book, Pure Nurture: A Holistic Guide to a Healthy Baby, but can be used by anyone. In the Becoming Mom post 3, I shared about #3 mom challenges. There are more, as I’m sure you are aware. You may not experience all of them, and maybe some are bigger than others- but no matter what your mom challenges are- the biggest tool (best surfboard and surfing classes) that you can use to support you the most is self-care. Self-care is essential for you as a mom and for your family. 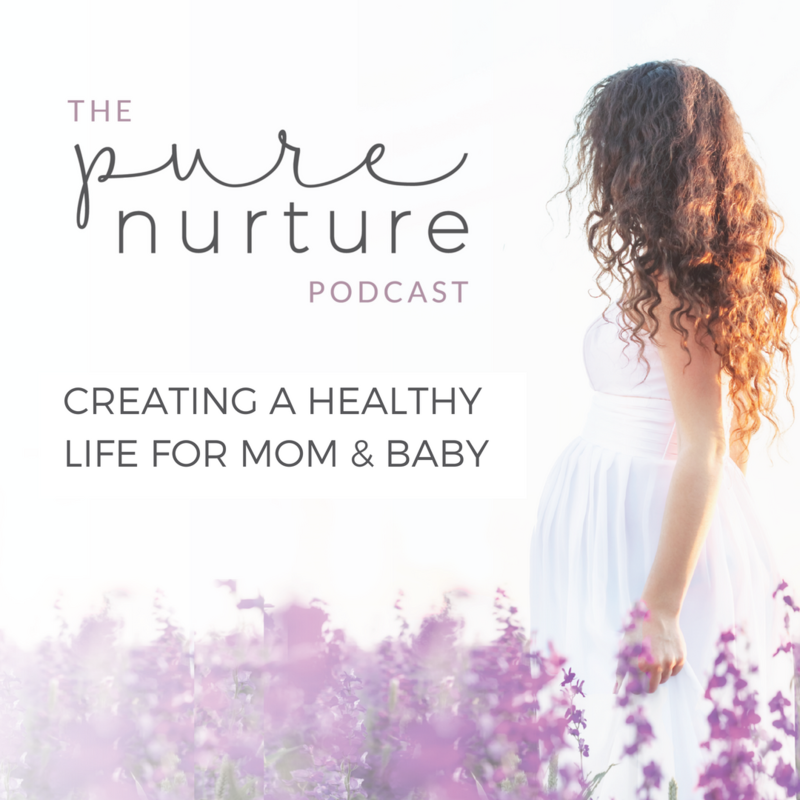 All that I share through Pure Nurture is designed to support you completely in the various aspects of pregnancy and motherhood. Mentally, physically and emotionally – Supporting you an individual and you as a mom. Knowing that life is an ever-changing plain (especially when you become a parent), having a tool-kit of self-care habits will help you ride the waves of life more confidently. Becoming Mom and Being Mom is HARD work! No one really prepares you for the constant that is motherhood. It’s amazing. It’s beautiful. It’s full of more love than you could have ever imagined. And, it’s hard. More than anything else, know that you’re not alone. We all have the same challenges, frustrations, and mom-guilt. It comes and it goes. One day you are loving life, the next moment you’re crying in your car hiding behind your sunglasses hoping that no one notices. You’re tired. You’re in love. You want a moment alone. You desperately miss your kids when you’ve been away- maybe? Ha! It’s all there. It’s a complex pool of contradictions. And it’s all OK. You are ok. You are a great mom. You make mistakes, we all do. And we’re in this together.